third, from what I've heard during the devstream only the heavy attack will use the combo counter by depleting the whole thing in one single attack. I dont think it's a very good idea as this will send some modes down the drain, I think it would be wise to allow both light and heavy to use the counter (to scale the attacks, of course light and strong attack would scale differently) and maybe create some super attack that will use the whole counter, with this the melee will be fun and not some task that we have to do just to get the job done because we play as super ninja with crazy abilities 😃. well that's pretty much it, didnt want to right a lengthy post but just some ideas that I have which I think are shared by other players. I'm honestly not sure how to feel about this. Spin2Win definitely had to go. Broken, annoying to use, bad for your fingers - glad that it would be gone. However everything else feels like a 'return to the basics'. As i played just after melee 2.0 hit, i really get that feel. Back then, sure, melees were actual melees - range of 4m on Orthos was breath taking back then. Melee counter was nonexistant as 3s were not enough to keep it(no +counter duration back then). But in overall, melees were in bad shape compared to firearms. It was painfully obvious when melee was used mainly for Coptering and not for killing. -Now, combo counter is gone. Quite alarming, how much will sustained dps will drop? The heavy attack should be tweaked appropriately with extremely large numbers. Edit: Example, Currently 300 hits with 100 damage per hit and 5-hit base for the multiplier results in (hits*damage) 5*100+10*150+30*200+90*250+165*300= 80'000 total damage. If we get 10% base increase, 110, heavy attack is with channeled damage mult(50%), 165, and it increases its multiplier for every hit by 1, then we have for 299 hits and 1 charged attack: 299*110 + 1*299*165 = 82'225 total damage. Ofcourse, many factors must be accounted, but yeah. Fair exchange like this is needed. -The range will be diminshed, the question is just how much? This will hinder dps greatly as one will not be able to hit multiple enemies. If we exclude rivens, the base range should compensate so the total non-riven range to be equal to the current non-riven range. -No hits through walls. Actually, very nice. It hinders only that situational dps that looked quite broken - good. But should be accompanied with a fix for in-wall spawns. -Ragdoling in heavy attack. Oh boy, i hope this does not apply to all heavy attacks. 'looks cool' but awful for melee combat. That brings my concerns if melee will go back into its original uselessness. If we exclude the spin attacks, other melee dps should not be hindered. Getting rid the combo counter is a dumb idea. Without it the melee damage will never scale to high level content. But on the other hand spin to win does need to be changed but please don't mess with maiming strike it's one the best mods in the game. If nothing else change how the combat system works like the melee going through walls. But please don't mess with the mods them selves or get rid of the combo counter. @[DE]Rebecca It is ok to 'correct' melee hitting through walls.... but I hope there is an equal effort to 'correct' the bug of enemies and stuffs spawning behind walls that required a melee with range to hit them through walls. even if slideattack dont benefit from your combo counter it will still wreck enemies. the real problem is maiming strike. i tried to simulate the upcoming patch by not equiping range/bloodrush/weeeping wounds. Channeling Becomes a Universal Buff Mode. 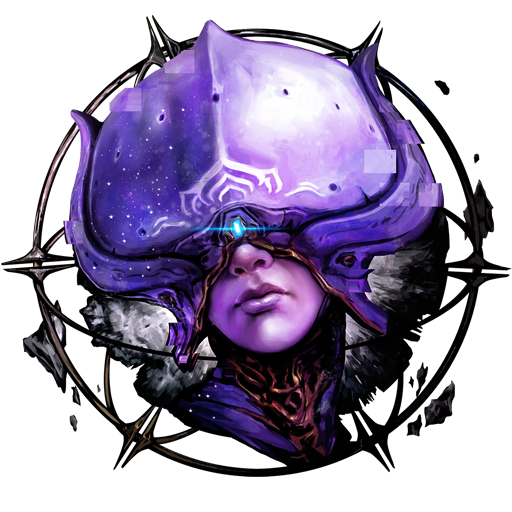 Available at the execution of a single command (single key or multi key press), the Warframe surges with void power. A warframe's parkour, firearms, melee, blocks, archwing, operator, abilities, etc are all buffed in some way either innately or via mods. Adjust the energy economy to be proportionate to the buff granted. The reason channeling isn't in widespread use is because by time the average player switches to melee mode to use it, Mr. xXSpin2WinYOLOXx just cleared half the room. 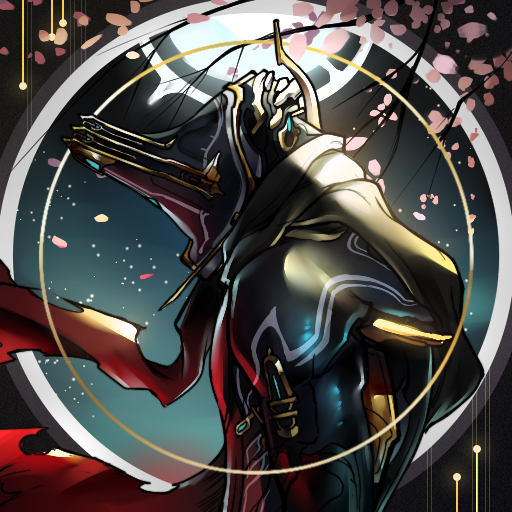 Even when a Tenno goes through the trouble, the payoff is hardly worth it. It's as the old saying goes: if you can't beat them, join them. Remove the melee mode requirement for channeling, make the buffs worthwhile and it will see a massive upswing in use. The potential for channeling is staggering; don't sacrifice an ocean of potential by merging it with block... which is still locked behind a cumbersome, restrictive, dedicated melee mode. PLEASE. If Warframe ever becomes an anime, channeling will be the signature 'I'm going to destroy you with overwhelming power' moments. Meanwhile it still can be that exact thing in the actual game. PLEASE!!! I like all of your ideas but i think there is some room for improvements. 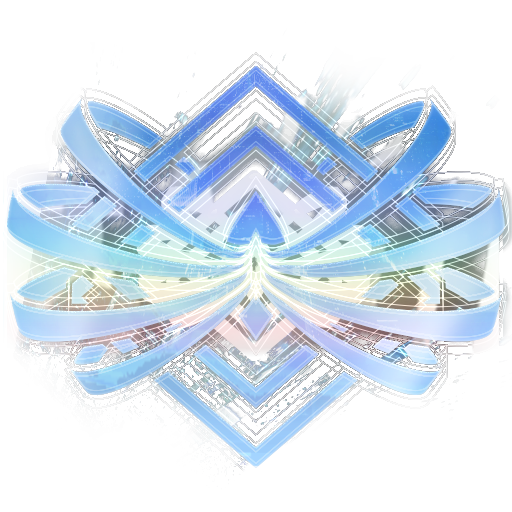 As Rebecca said they think about adding a constant energy drain or even a seperate ressource and i think the seperate ressource would be the best idea. Like you said they shouldnt merge channeling with blocking. Channeling should be a special mode which you reach if you reach the max of the new ressource ( lets call it adrenalin ) As soon as you reach max adrenalin you can activate the channeling mode which leads to more dmg,higher attack speed,100% block(maybe even 100% dmg reflect) for a limited time. Thats easy every attack (in melee mode of course) adds to adrenalin but not every attack adds the same amount ... heavy attacks , combos and finishers ( talking about finishers later ) will add more adrenalin than fast/normal attacks. That makes using combos more rewarding. Lets us talk about finishers. Games like Witcher and Assassins Crees Origins beat em up games like Mortal Kombat and even the new Doom taught us the great value of finishers. 1. Some of the Animations are not working ... for example if you try to stealth finish an enemy it sometimes looks like you trying to break the neck of a ghost instead of the grineer/corpus guy. 2.The transitions from normal combat to finisher and back arent smooth ... it feels like a hickup. 3. Even though they are called "finishers" it doesnt mean that your enemy is dead by the end of the animation ... for example if you use a ground slam on a high lvl enemy and then use a ground "finisher" it wouldnt finish him off. 1 and 2 are just visually unpleasant but 3 is where the problem lies. So how can we fix the problem ? We just need to use them when we actually want to use finisher moves ... its the end of a fight when the enemy is low on health so it actually finishes them off. But some visual difference between an action where the enemy stands up again after a "finisher" and after a real finisher move would be great. Now the questio is how do we know when we can use a real finisher move ?  Eidolons .... if we think of eidolons we think about the visual and audio feedback we get if we destroy the shield. This would be a possibility but just imagine 10 grineer butchers who are blinking like a christmas tree ... its not the best choice. So we need sth more subtle .... like a cracked display just apllied on the health bar of the enemy. One question remains though ... how are we gonna use finishers should it be automatically or should we push a button or even use a combo for them ? I think everyone should decide for themselves ... so there would be an option for auto or manually finishers. Melee﻿﻿﻿ ﻿attacks (including spin attacks) will no longer sweep through walls or objects. While I'm on board with nerfing Maiming Strike.I do not look forward to the change.I suggest that only spin attacks should be stopped by walls.An enemy stuck inside a wall in a melee-only sortie can cause problems. Before I begin with Warframe's combat system, I'd like to briefly talk about Devil May Cry's combat system. Without going into too much detail the player does not have to choose between 'firearm mode' or 'melee mode' as a Tenno does. The player has access to all their moves from a default 'stance'. It also has a unified combo system. Meaning that regardless of the weapon a DMC player has the combos they learned for their first weapon works on any subsequent weapon they acquire. While there is a lot more to DMC's combat than that, Capcom's approach has created a combat system that is near peerless in its execution. The elimination of 'firearm mode' and 'melee mode'. The implementation of universal combos. A combo counter that rewards variety over repetition. I feel if the below suggestions were followed not only would it be of a lesser scope than what DE has planned, it would salvage mechanics with great potential that have languished for years, and it would be a more accessible system overall that gives rise to depth built on the backs of proven legends such as Devil May Cry and Ninja Gaiden. Dedicated melee and firearm modes are the primary obstacle holding Warframe's combat back. Quite simply I'm suggesting a quick firearms/quick melee system instead. Quick Melee Is the Gateway to All Combos. Any combo a stance grants can be executed with the quick melee button. However, considering Berserker and Fury are a thing, the commands to execute said combos need to account for this. I'd also suggest that the travel distance that some combos force upon a Tenno be more varied between stances; I personally don't like when a combo string has me moving wildly about but some Tenno may love it. Give us that choice. Quick Fire is the Gateway to All Shooting. Simply press the fire button and you fire regardless if you are deep in a combo or not. Allow Quick Fire to cancel at least some melee attacks. By doing so you'll see players invent their own combos; trust me on that. Combos Have Universal Inputs. Glad to see this in the OP. 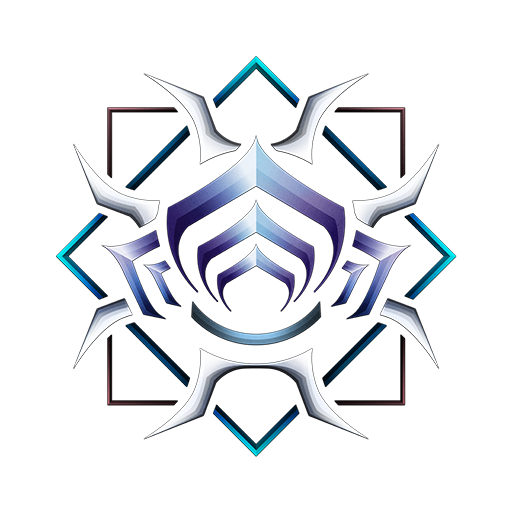 Once a new player learns the combos for their MK-1 Bo or Skana, they now know how to execute all combos Warframe will throw at them. At Least Two Types of Combos Per Stance. 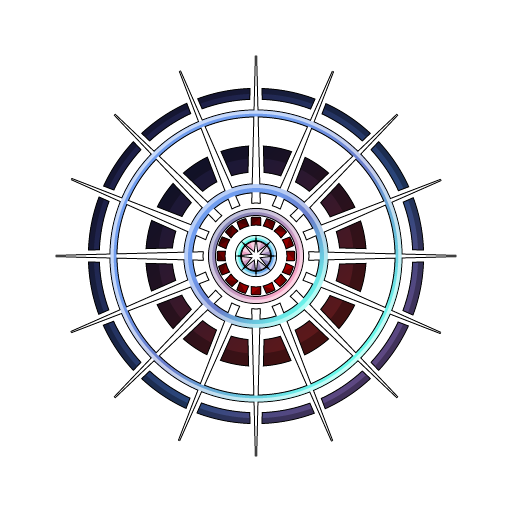 An AoE focused one (because Warframe is a horde game) and a single target focused one (for that rare enemy that actually demands more than passing effort. Ex: Nox). Without a stance a weapon still has a combo string. This string is still accessible once a stance is equipped. Aerial Combat. As it stands if a Tenno executes an aerial attack they can not attack again for 1-2 seconds and I have no idea why. 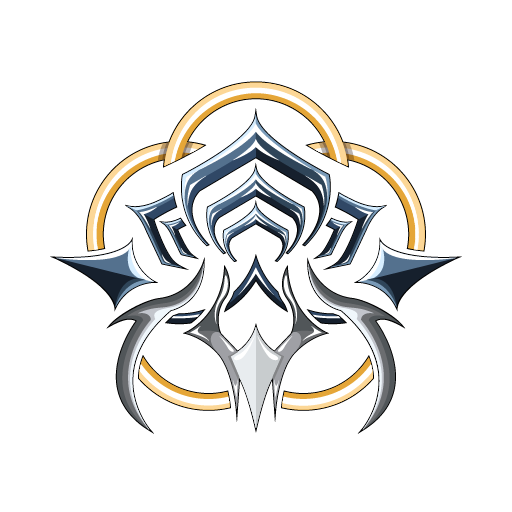 If players could launch enemies into the air and pursue them with flurries of aerial attacks, I would wager a lot of Tenno would find that fun and useful. However, Warframe should ditch the 'floatiness' of enemies being attacked while airborne unless mods or Warframe/Operator/Archwing abilities call for that. Make Wall Attacks Useful, Please. I have tried my hardest to use these in combat and despite my best efforts they just aren't. Simply allow them to travel in the direction a player is aiming, removing the end roll animation, with a massive buff to speed and distance traveled and viola! #wallAttacksSaved. Not all Down Attacks Should Be Slam Attacks. A Tenno's option while in the air is either to do an attack that prevents them from attacking for 1-2 seconds period, a momentum killing slide attack, or a slam attack. Slam attacks make sense for the Fragor but what about a Ceramic Dagger? Sometimes I'd rather just do a downwards aiming non slam attack from the air as I dart around like... a ninja. Aerial Combos. Either allow all of of a weapon's combo to be used in the air or convert at least one existing combo to be used in the air. Combo Meter Skews Towards Variety, Not Repetition. Reward players more who don't do the same exact attack over and over and over. 1 hit should always add something to the combo counter. 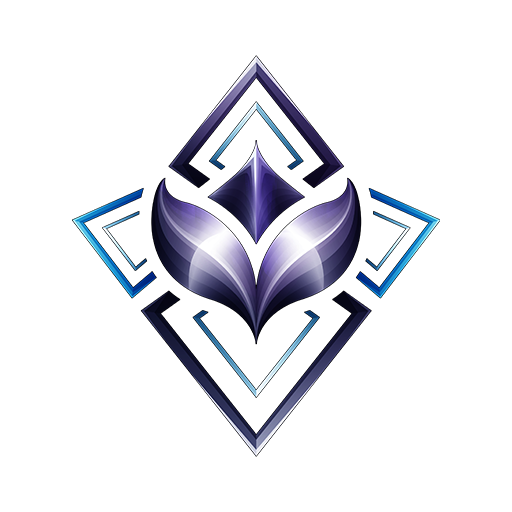 But reward the player more who has explored the depths of what Warframe's combat system has to offer and uses the full bag of tricks at his or her disposal regularly. Charged Attacks. Take inspiration from Ninja Gaiden. 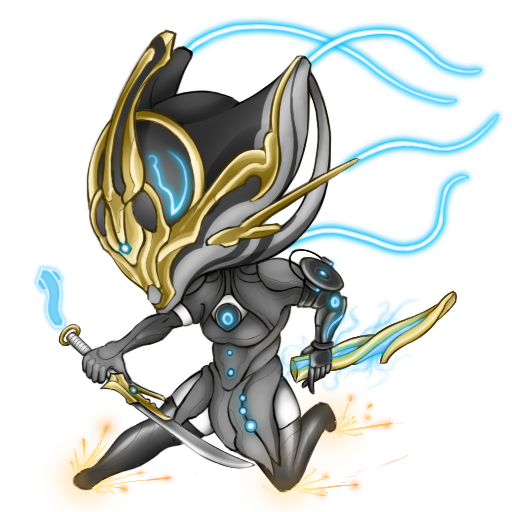 If charged attacks evoke a sense of power and unleash a massively amped up attack, I'd wager Tenno would use them. Especially in solo. 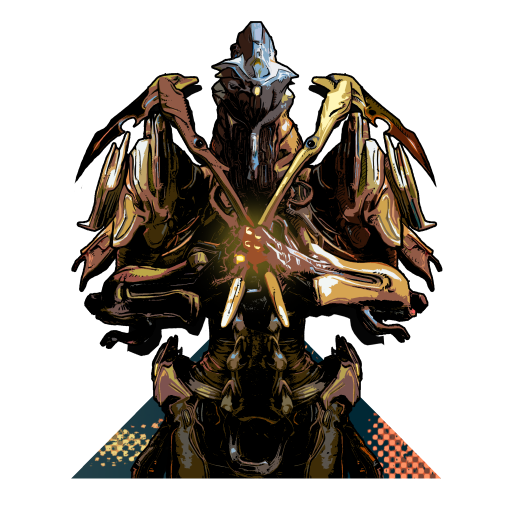 However give Tenno the option between consuming some of the combo counter - all of the combo counter. 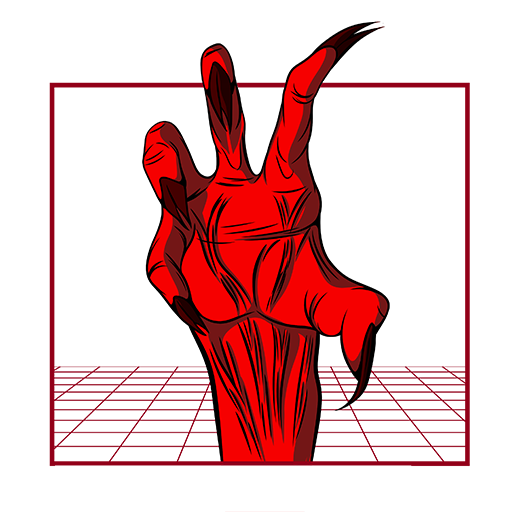 There's no need for a separate key for heavy attacks when holding in one key can accomplish the same thing. Just make the charged payoff scale to the time held in instead of 'must hold in for x time or you get nothing'. You'd be surprised to see how much more charged attacks would be used when they can be tailored to the situation. Roll Cancelling. Quite simply, I'm very happy to see this in the OP. Go the extra step and allow us to cancel our rolls by hitting roll again. Give roll cancelling a cooldown period equivalent to the duration of a roll to prevent abuse. Cosmetic Stances. Finally some players may be really fond of the cosmetic animation of carrying their firearms with all other weapons holstered or carrying their melee weapon with all other weapons holstered. Also there's the issue that the idle animations we assign to our warframes don't prompt in missions. 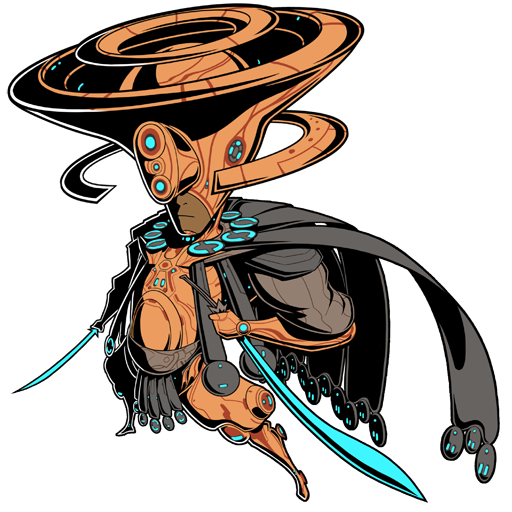 Simple fix: the cosmetic stance of a warframe is determined by the last type of action they performed with the types being: firearms, melee, and abilities with abilities prompting an all weapons holstered, idle animations when still cosmetic stance. The biggest problem still remains though: DE could create the most exquisite combat system known to man BUT the enemies in Warframe are dumb as #*!%. Fodder. Trash mobs. And Warframe gears Tenno with the Infinity Gauntlet to steal candy from a baby. But that's a whole other day, a whole other story. tl;dr: Change the existing firearm/melee modes into a quick firearm/quick melee system, remove the cooldown for aerial attacks, make wall attacks worth it, gradient charged attacks > separate key for heavy attacks, reward varied combos more than repetitive ones, channeling's potential is stunted by being locked behind a dedicated melee mode. Update: @GrayArchon and @NightmareT12 have brought up valid concerns about how all this can work on console controllers. I will explain how. The PS4 has two features the XB1 controller does not: a touch pad and motion/tilt controls. So this means any new mapping scheme has to work on an XB1 controller first. If a mapping scheme can be addressed by an XB1 controller it can scale up to the PS4 and PC. Out of the millions of combinations of buttons on an XB1 controller the proposed melee rework would require additional mappings in the single digit quantity. Hope this clears things up. 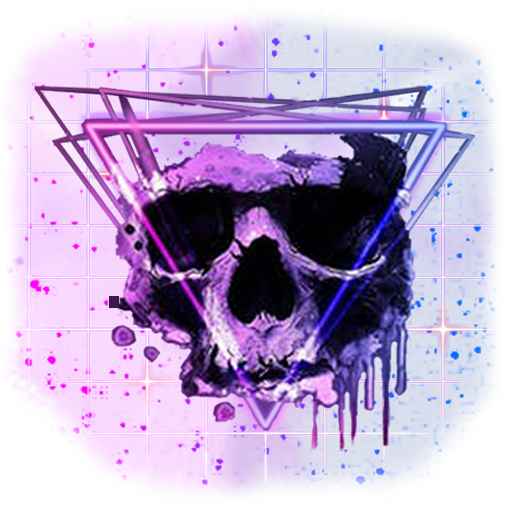 I'm not going to attempt to read fourty-and-a-bit pages of posts, however, I'm looking forward to the changes as listed on the Devstream (and here in the second post of this thread). I am agonising over how to deal with people I know who are going to cry tears of screaming blood over losing "spin to win" but I'm looking forward to seeing it gone, and the sooner the better. It already fits within the lore framework. An additional resource would require another UI element and Warframe's UI is already in a cluttered, poor, state. 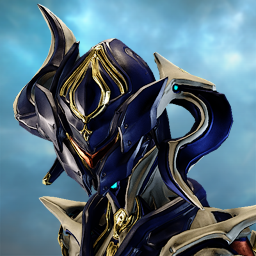 Ex: If you have a squad with Titania and Octavia, all the buffs you'll get will clearly show that Warframe's current UI direction is not sustainable. That's not even mentioning all the other UI elements that fight for screen real estate. So while it's possible another UI element can be worked in to an already crowded arena, I'm wary. That's all. This is the fundamental problem of the finisher system. It's a very cool concept on paper but in execution right down to the animations and how sometimes enemies 'shrink' to fit into a finisher... it's just not that great. 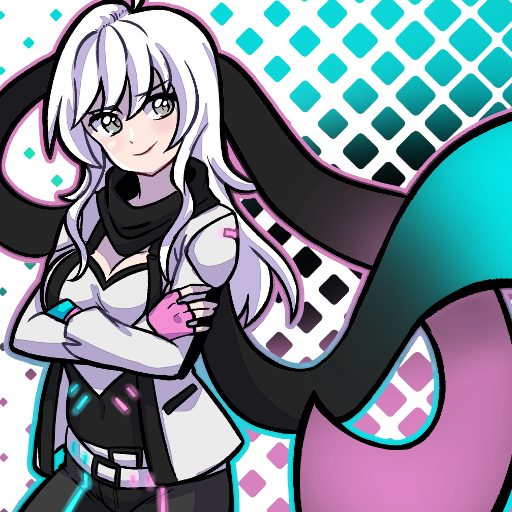 While I haven't given as much thought to the finisher system as much as the other aspects of combat I'm definitely up for talking with you trying to come up with a solution that makes us both happy. 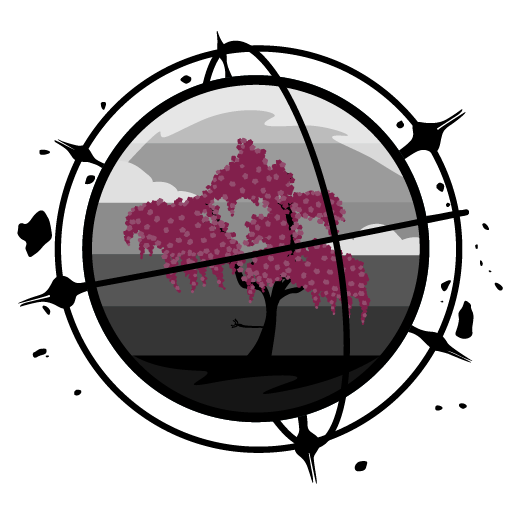 However I will say off the top of my head enemies that are eligible for a finisher; if the only thing that happened is that all damage they took during that state ignored all innate defenses and were amped and were guaranteed to start at the red crit level, that would be a start. Saying this just in case if prompted finishers aren't going to be touched in any way: please let us rebind the key for them or at least move it to something else than melee attack. Since with normal attacks you could easily kill ten enemies in the time it takes for the finisher animation to play (and not necessarily even kill the enemy), it feels simply horrible when something out of your control opens enemies to finishers and the game forces you to do them. While they have their use with Covert Lethality for example, for the usual flow of combat they're quite the disaster. Yeah, it's the same problem as with "I need to block now!" *Switch to meleé, wait roughly 2 seconds for the animation to finish*, "Oh I'm dead, nevermind!". The mechanics need to be responsive enough that we can use them exactly when needed. I don't imagine heavy attacks, specifically, would be an issue if they were to benefit from attack speed mods though, as long as it's in a "Good without, better with" kind of way as opposed to being unusable without. 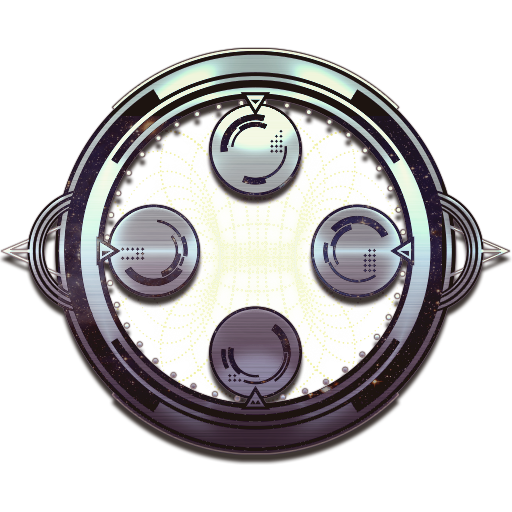 Another question is: What about Landslide and the other Warframe powers that benefit from the combo counter? I saw that - Thanks for fixing.